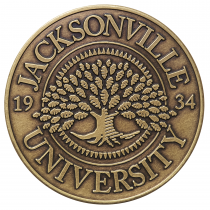 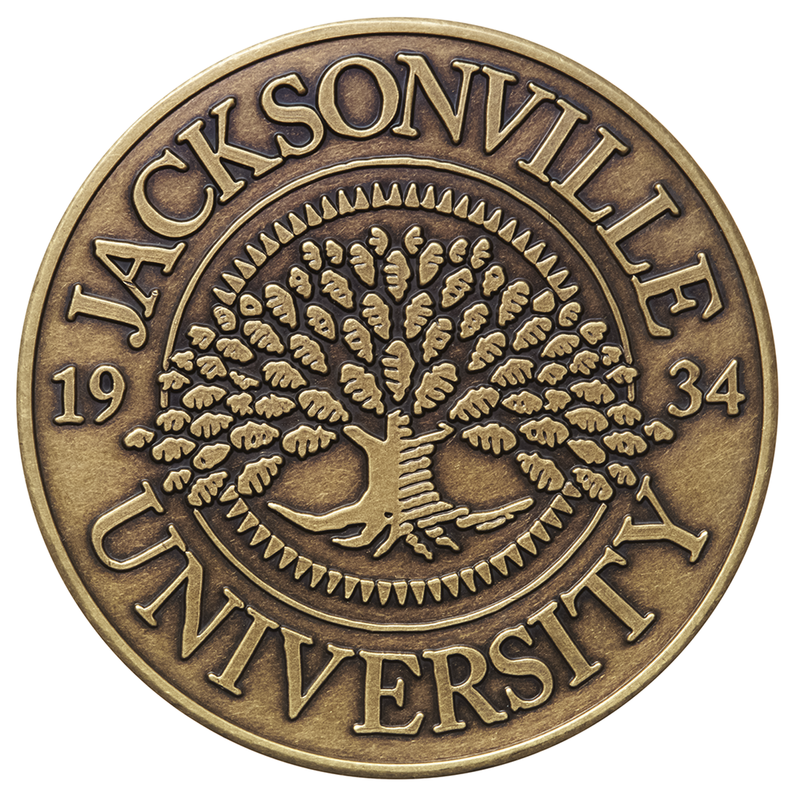 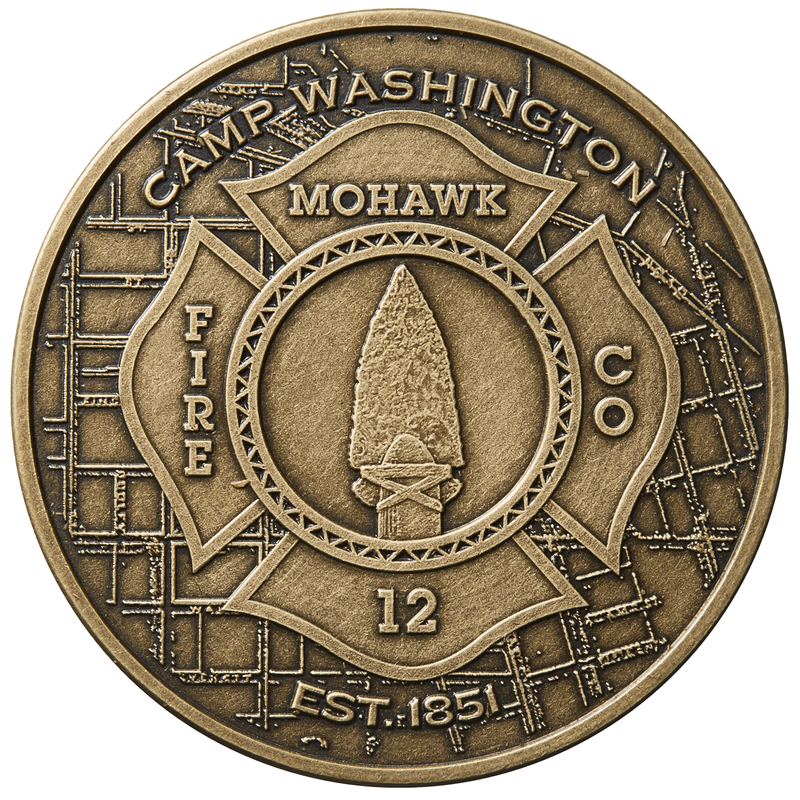 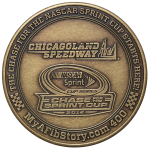 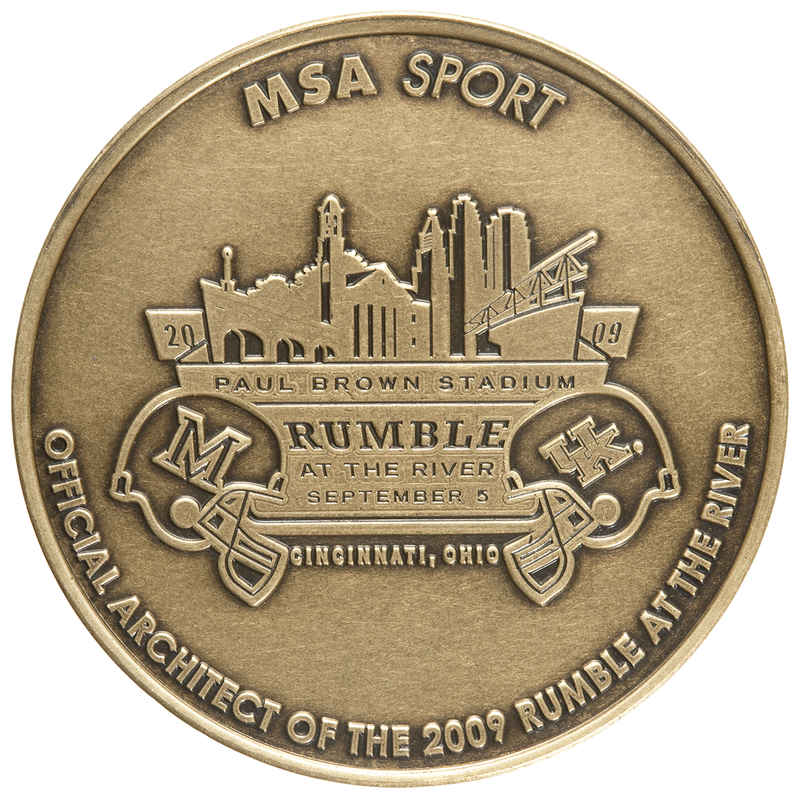 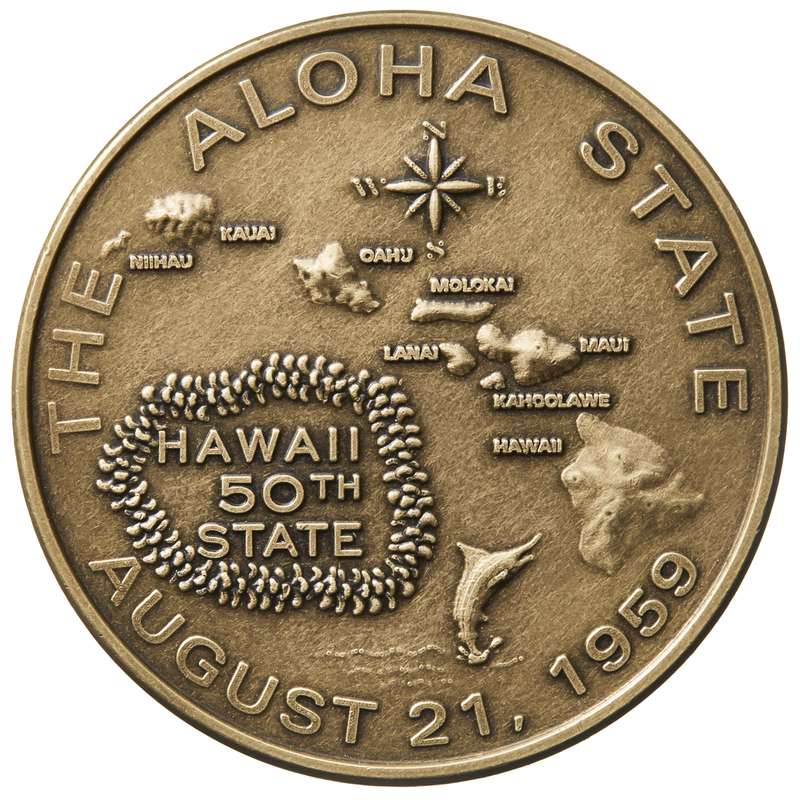 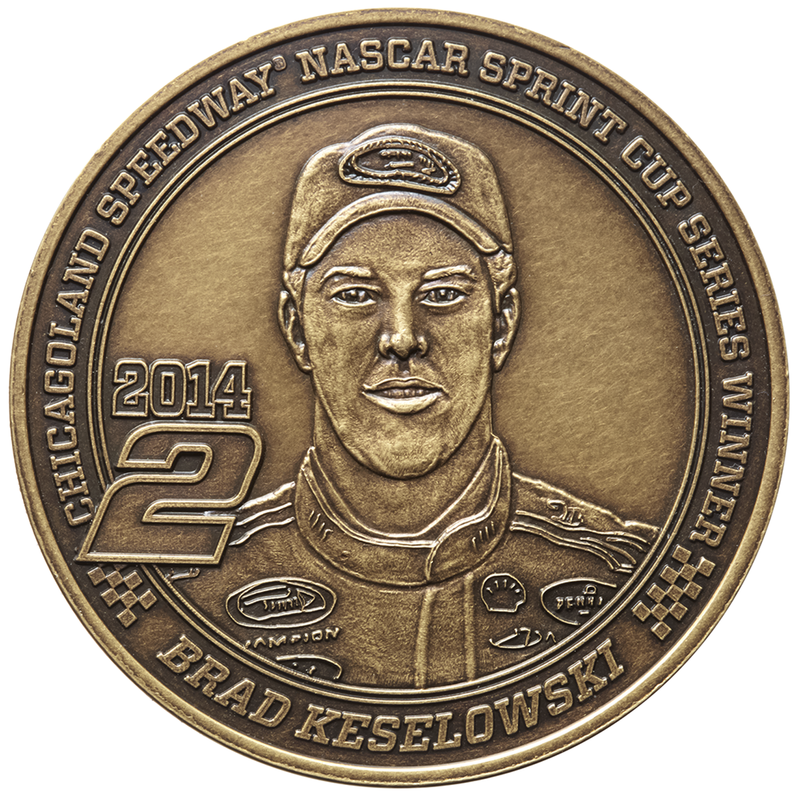 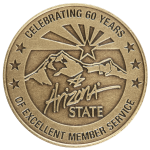 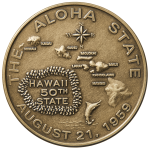 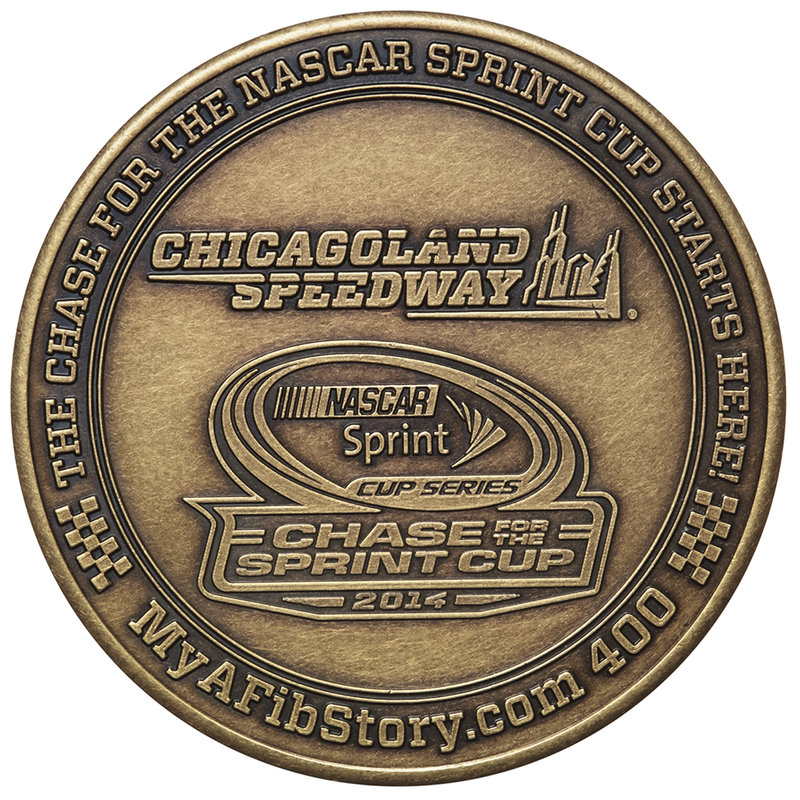 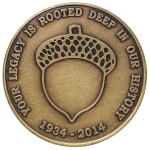 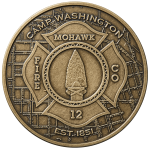 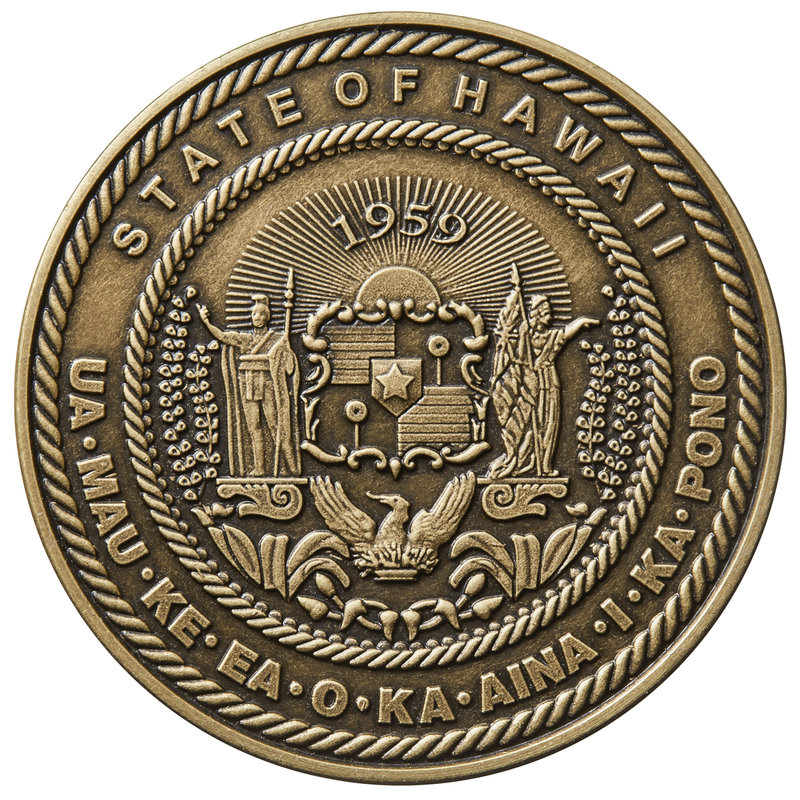 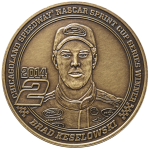 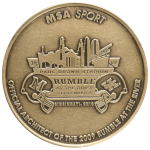 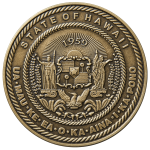 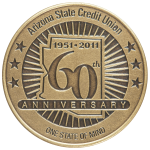 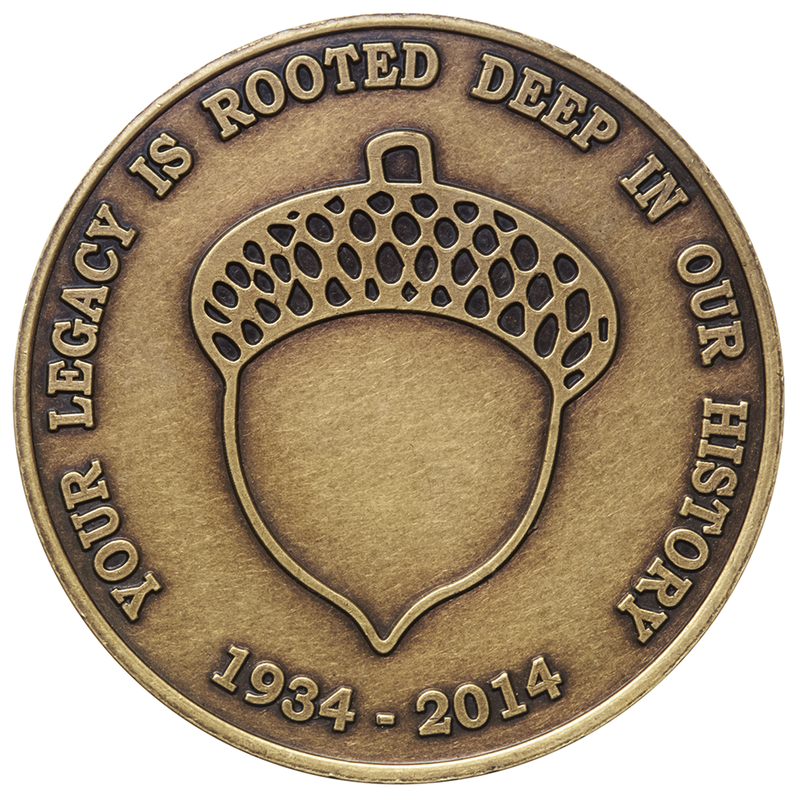 Custom antique brass coins are a perfect commemorative. 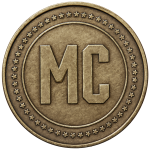 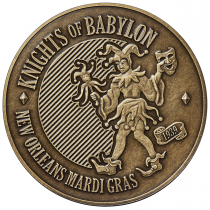 The custom brass coins start with a brilliant golden brass coin that is chemically aged to build up a rich antique coating which accentuates the coin’s intricate details. 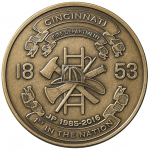 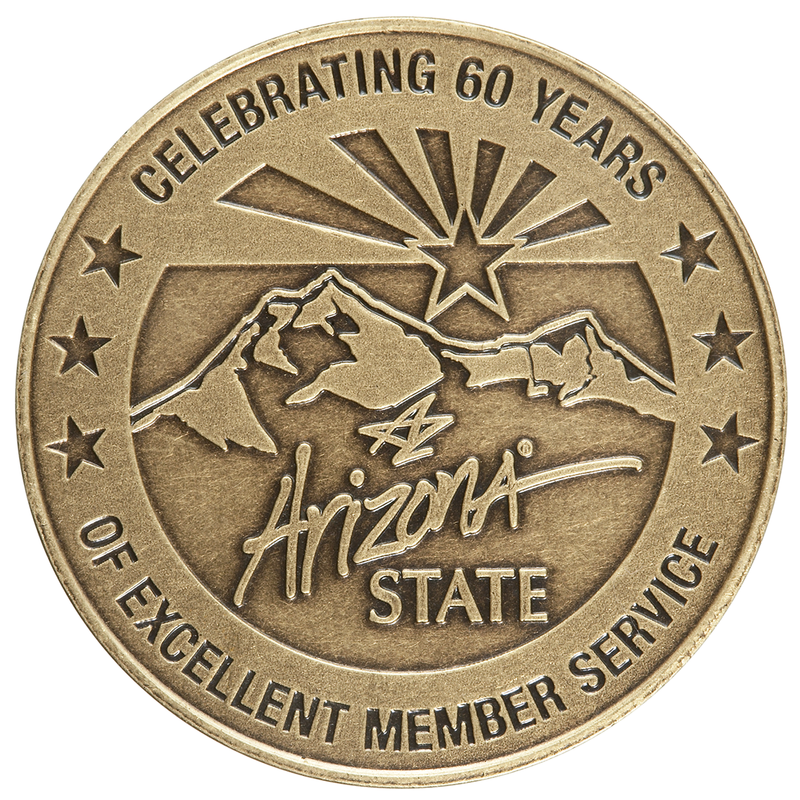 Ranging in size from 1” (quarter size) to 1-1/2” (half dollar size), our Verbronze® antique brass coins for sale have a nice substantial feel when held. 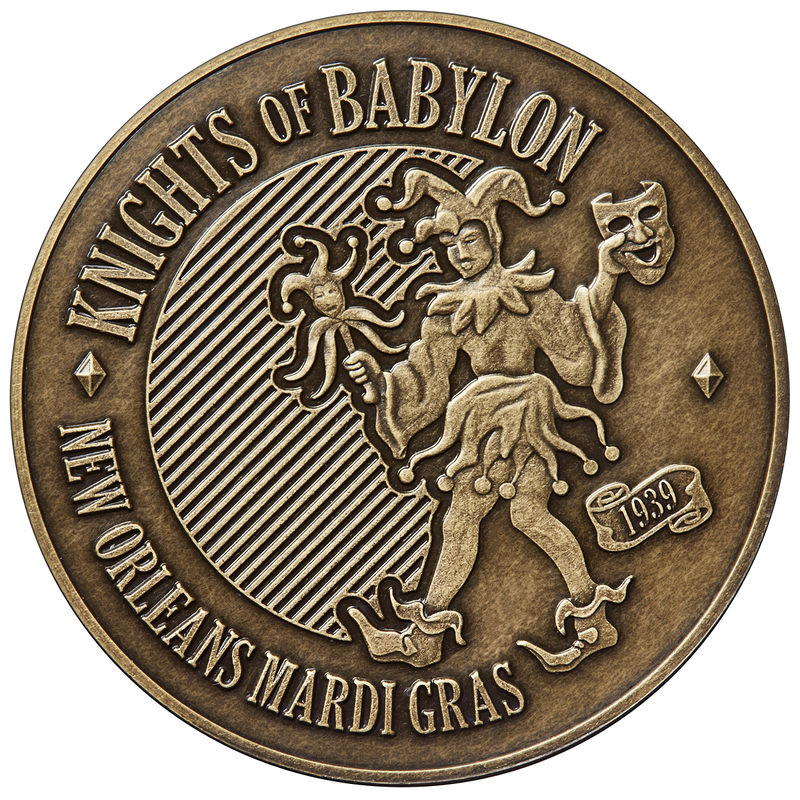 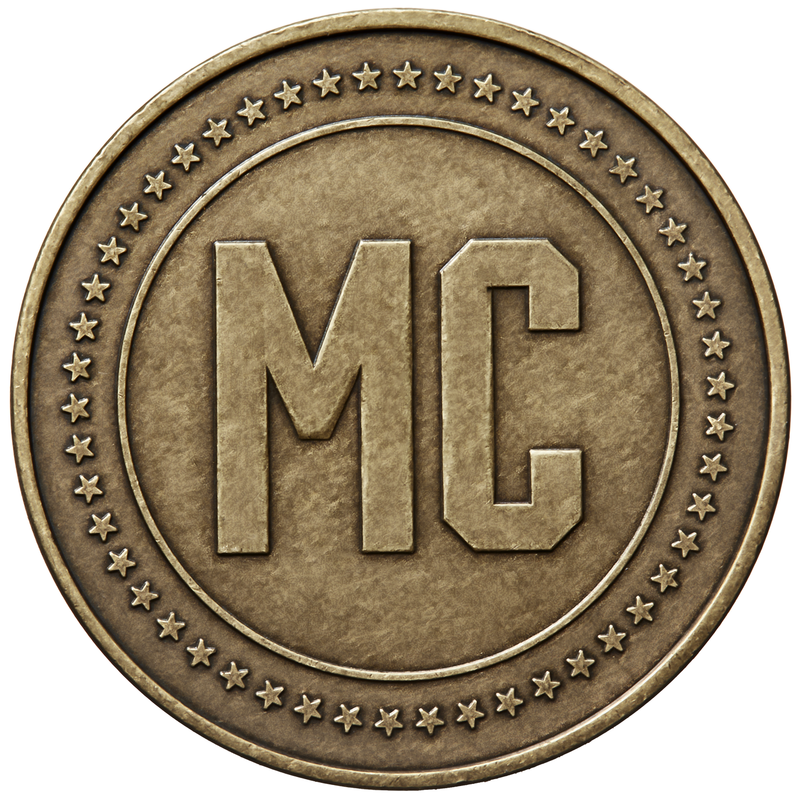 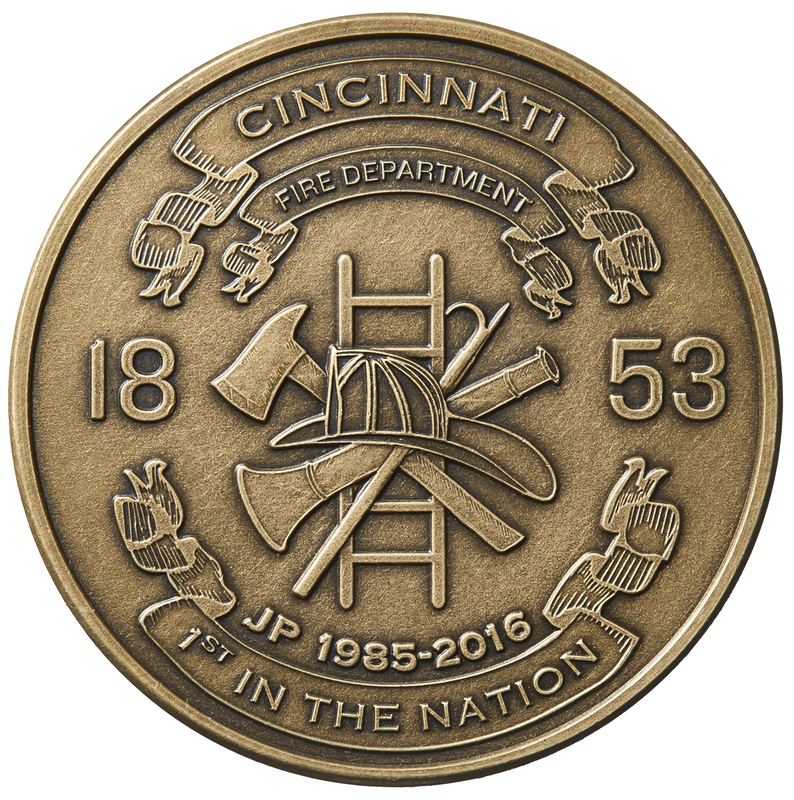 Each custom brass coin is individually coated with fine jewelers’ lacquer to protect the finish and then individually poly bagged. 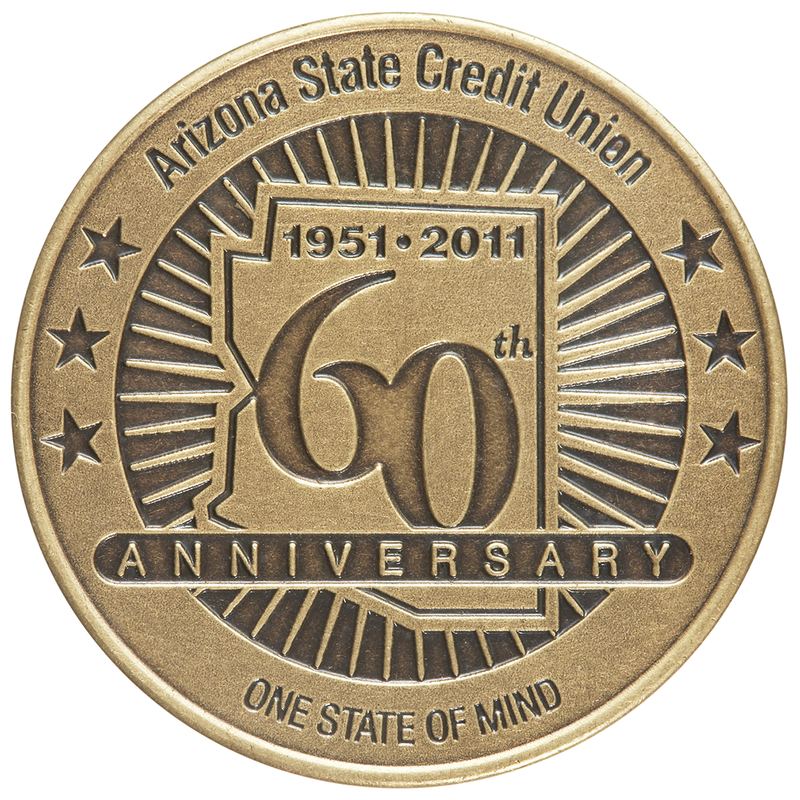 We offer display and packaging options to go with our antique brass coins to make a really memorable gift.